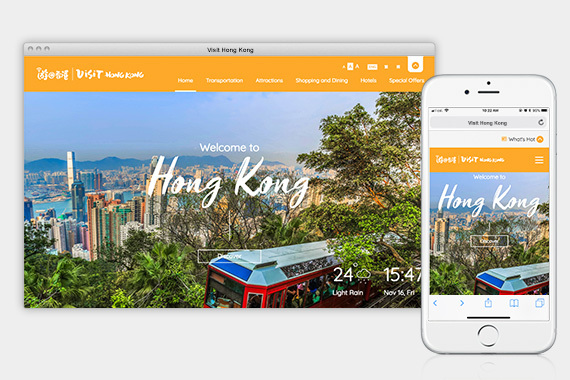 [Hong Kong] To make Hong Kong more accessible to visitors, the Visit Hong Kong website officially launched on 15 Sep. 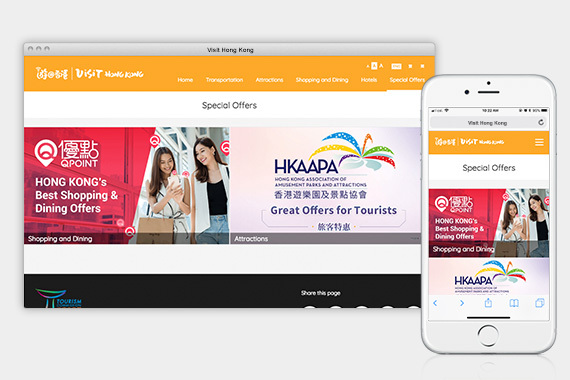 When visitors connect to the free wi-fi at the main immigration halls located at Hong Kong International Airport, Hong Kong West Kowloon Station, and Hong Kong-Zhuhai-Macao Bridge they will be directed to the Visit Hong Kong homepage. 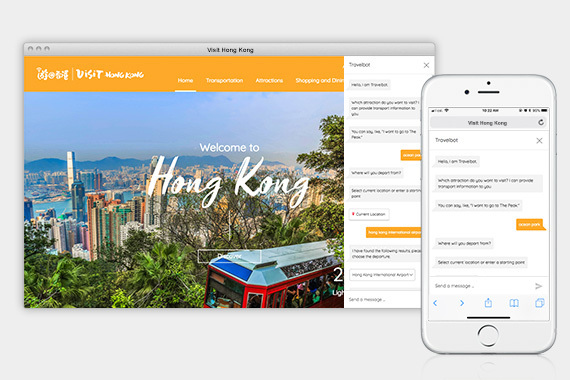 To assist travelers in making their stay in Hong Kong more enjoyable, the homepage gives them access to a list of popular tourist destinations as well as shopping, dining, and accommodation information. 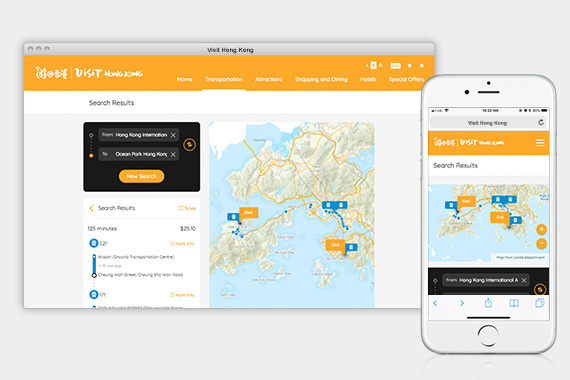 Another key feature is the ability to map their route to their desired destination based on Hong Kong eTransport system. They will be able to plan their route according to the number of transfers, lowest fare or shortest transit time. 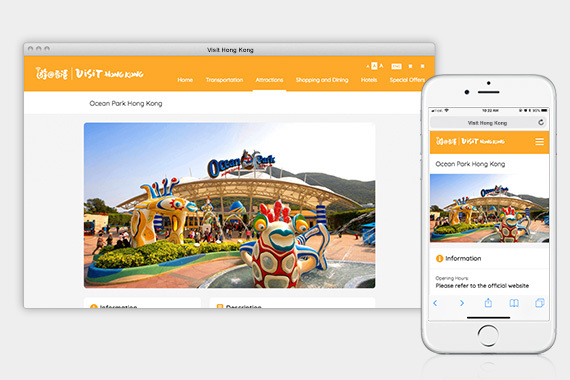 Access the Visit Hong Kong website here.